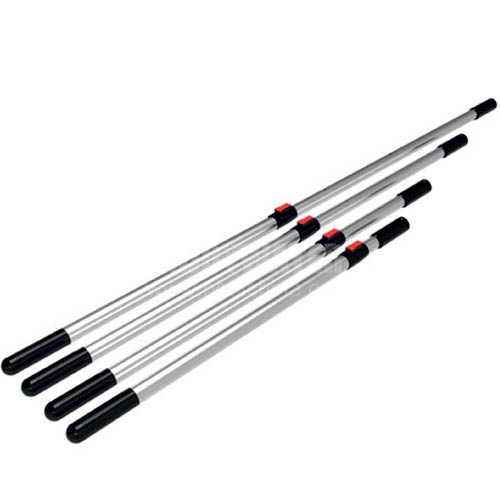 Telescopic Poles is intended for industrial use. 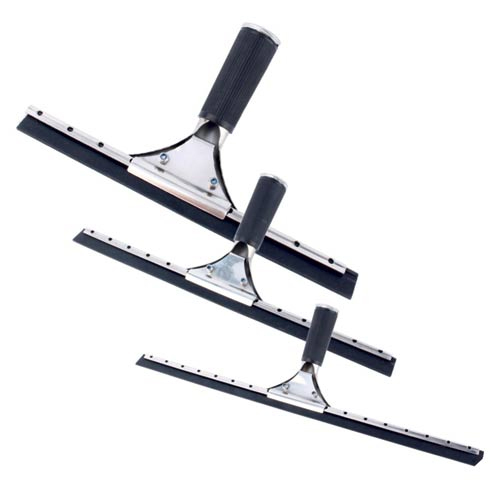 Constructed of extruded aluminum, strong yet light weight, Optiloc system locks and loosens in a 1/2 turn. Window Washer is intended for industrial use. 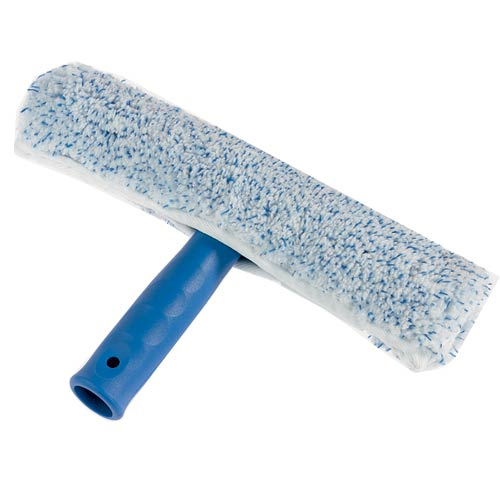 Window Squeegee is intended for industrial use. 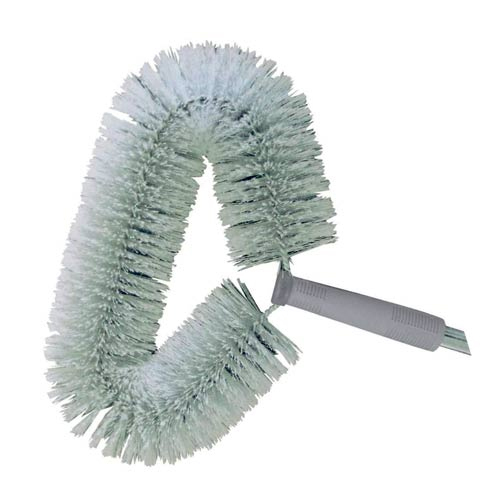 Cobweb Brush Round is intended for industrial use. 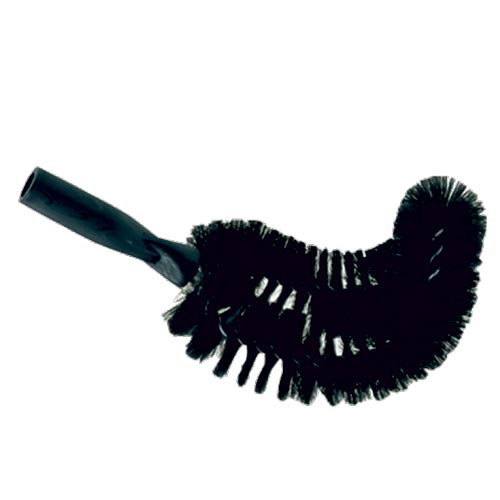 Cobweb Brush Curved is intended for industrial use. 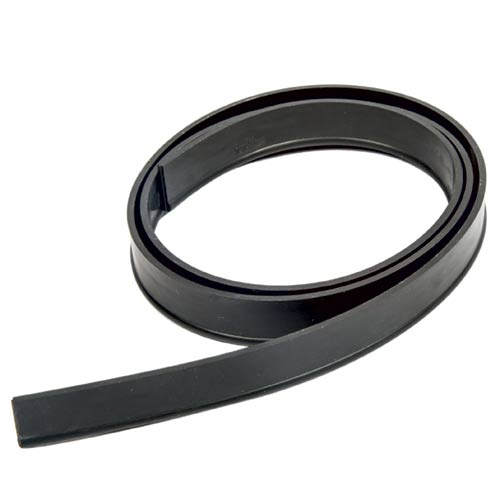 Replacement Rubber is intended for industrial use.